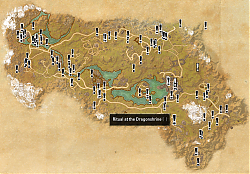 Some of the quests on the map are "Breadcrumb" quests meaning you have to complete one quest to get another, they are there to "show" you where to go. Last edited by RageHQ : 11/24/15 at 01:01 PM. Re: any chance this will ever work with DLC like Wrothgar? 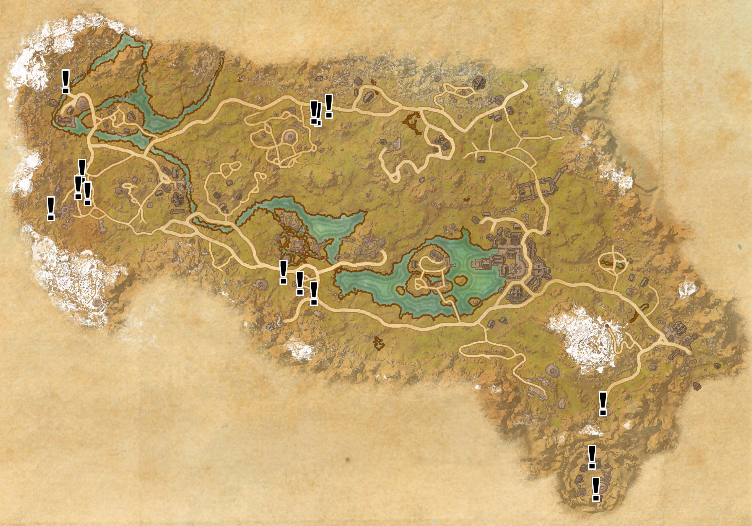 any chance this will ever work with DLC like Wrothgar? Yes, I want to add the DLC zones, I've already added it to my todo list. Problem is I don't have the DLC yet. I'm also working on an add-on that makes it easier for me to collect & format the data and which might also be used by other players who want to help me collect. That would be nice if you get a chance. 1.6.4 not working like others ! Last edited by svan : 09/21/15 at 05:18 PM. I updated some stuff, but I don't think it will solve the problem. If it does, tell me. If not, try this version and let me know if that worked. That's really strange, I'm trying to find out what the problem is. I made a bug report to keep track of it. 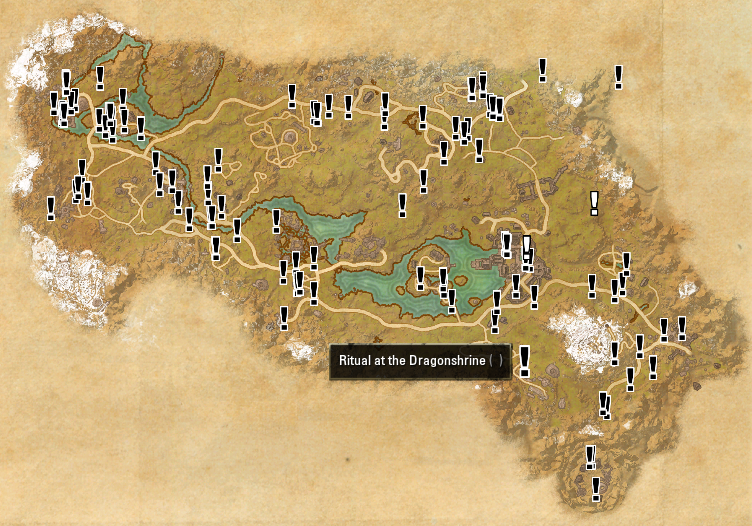 I have the same issue, all quests done are a white exclamation point. 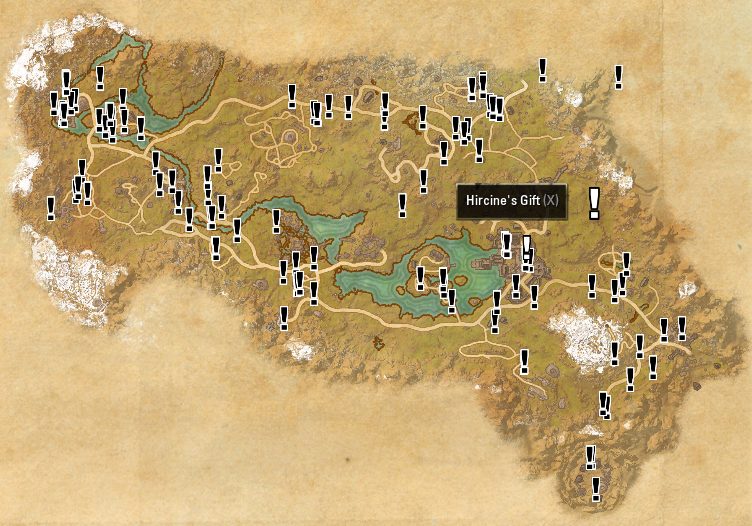 I have filters set to not show quests done. I installed 1.6.3 and deleted savedvar. So got clean install. Same trouble seing all quest done with white pin color. If I am hiding a quest then pin color become white and stay on map. 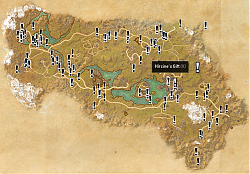 I checked filters on map. 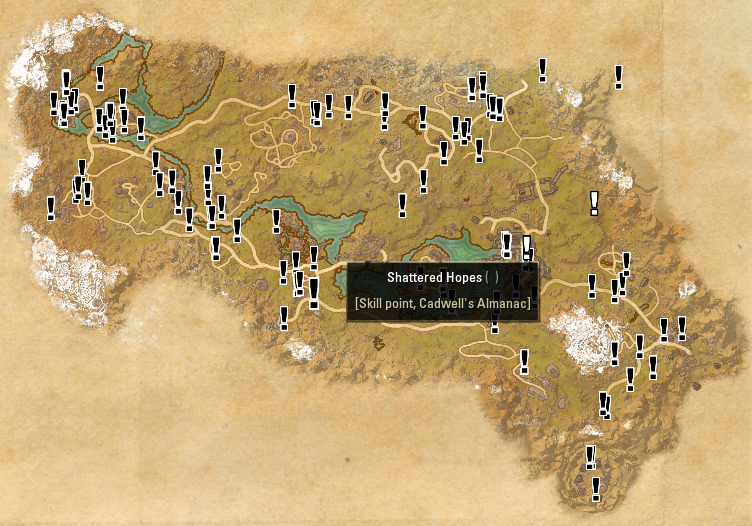 Quest done and hidden manually are unchecked. If i activate filter undone quest or quest finished (single filter) got all same pins on map. Last edited by svan : 09/16/15 at 03:25 PM. I just updated to LibMapPins v1.0r11 but it works fine for me. Please make sure you have the filters settings the way you want them. Also keep in mind, that the filter settings can be different for PvP zones and other zones, so make sure you check them on both maps. Let me know if the problem still persist after changing the filters. Last edited by CaptainBlagbird : 09/16/15 at 05:39 AM. Last edited by svan : 09/15/15 at 11:25 PM. Do you know when the update may be done? ?